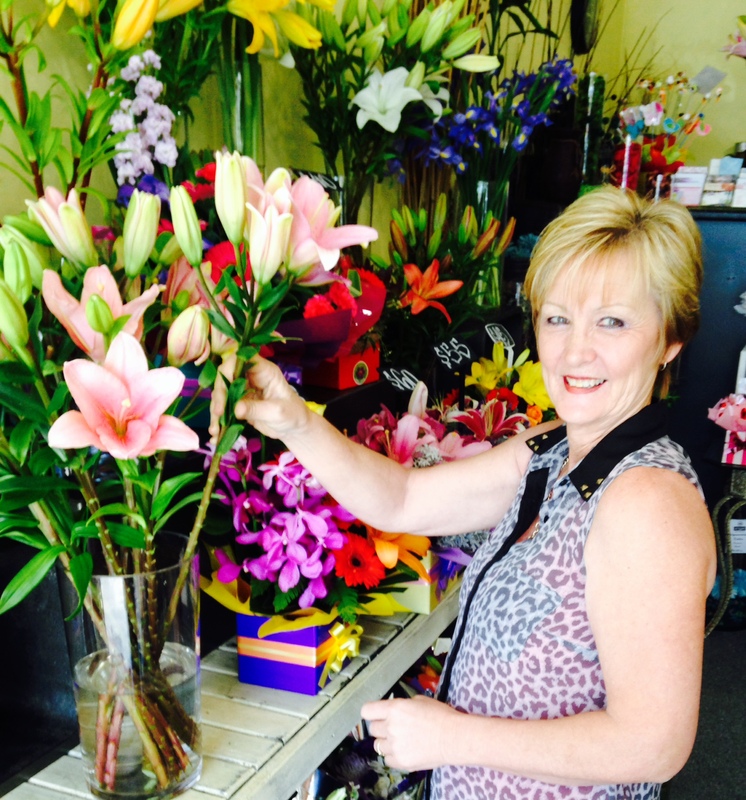 Kathy’s floral arrangements are professionally created and are guaranteed to be fresh and of high quality. 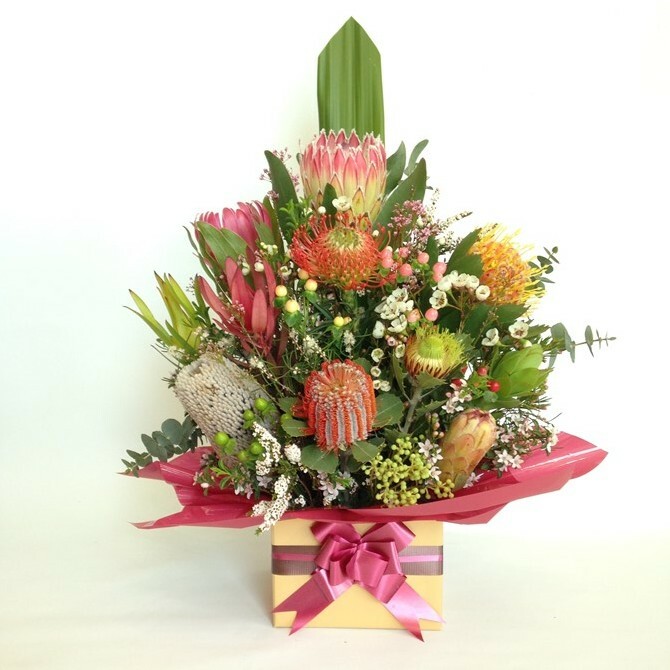 Our photographs are intended to be a guide as to the style and colour of arrangement ordered. Substitutions may sometimes be necessary due to the availability of certain flowers throughout the year. In this case we take great care to maintain the style, theme and colour scheme of the arrangement, using flowers of equal value. Certain items may also need to be substituted due to increased demand, particularly during major holidays such as Christmas, Valentine’s Day and Mother’s Day. In single-flower bouquets and arrangements, such as an all rose bouquet, or orchids, we will make every attempt to match the flower type, but may substitute with another colour. You can order online for delivery to the towns and postcodes listed on our Deliveries page, or for pick up in-store. For deliveries outside these areas, please phone us to arrange. Same Day deliveries can be made if the order is received before 2pm weekdays, or 10am Saturdays. All items are priced in Australian dollars and include any relevant taxes. For online orders we accept PayPal, Visa and MasterCard. We also accept cash for orders placed in store. Delivery rates depend upon the destination address; please read our Delivery information. Cancellations or changes to orders must be made within 24 hours of placing your online order, subject to shop opening times. Please call us on 02 6583 3986 to discuss any changes you may require. If you are unhappy with your purchase, please call us on 02 6583 3986 and we’ll be pleased to help. Our shop is open from 9am to 5pm, Monday to Friday and we are also open Saturdays from 9am to 12 noon. We are closed on Sundays (please check with our store for Mother’s Day flower delivery) and generally closed on public holidays. Visit our Contact page for our store’s address and location map.